Introduction: Earlier this year we submitted an unusual paper to a scientific journal. What is unusual about it is not the topic — computations of how interactions between light and matter in the primordial Universe affected large-scale cosmic structures — but what inspired it. The paper draws on ideas in a medieval manuscript by the thirteenth-century English scholar Robert Grosseteste. 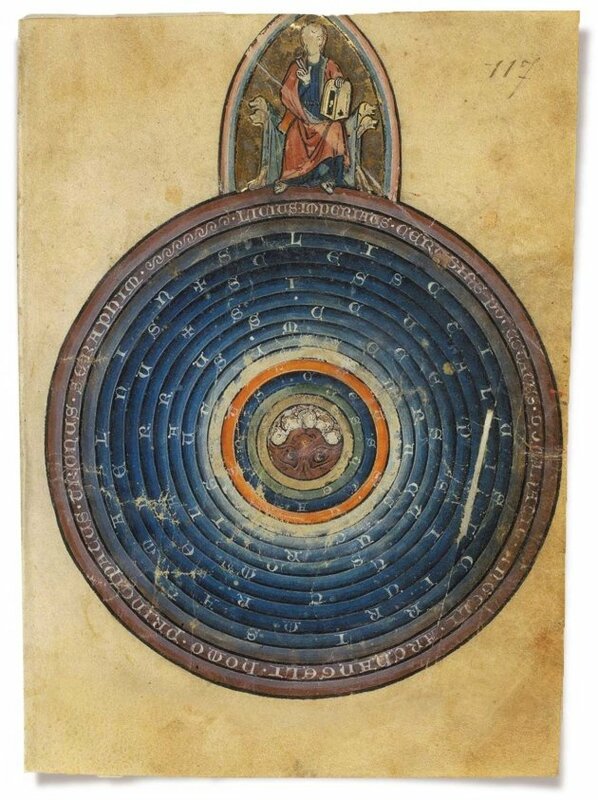 To our knowledge, De Luce is the first attempt to describe the heavens and Earth using a single set of physical laws. Implying, probably unrealized by its author, a family of ordered universes in an ocean of disordered ones, the physics resembles the modern ‘multiverse’ concept. Grosseteste’s treatise was translated and interpreted by us as part of an interdisciplinary project led by Durham University, UK, that includes Latinists, philologists, medieval historians, physicists and cosmologists. Our experience shows how science and humanities scholars working together can gain fresh perspectives in both fields. And Grosseteste’s thesis demonstrates how advanced natural philosophy was in the thirteenth century — it was no dark age.